Tamara Todd Cotton, a native of Richmond, Kentucky, started her academic studies at The University of Kentucky and graduated from Spalding College in Louisville. Ms. Cotton became a Registered Nurse in 1972 and worked as a nurse in a Surgical Intensive Care Unit, on Medical and Surgical Units and in Subspecialty Clinics including Neurosurgery, Neurology, Cardiac, Pulmonary and others. Ms. Cotton joined the US Army Reserve, Army Nurse Corp in 1973 and served 20 years in the Reserve and National Guard, earning the rank of Colonel. During her position as Chief Nurse of the 112th Medical Brigade for the mid-west region of the Army National Guard, Ms. Cotton coordinated units in several states and served as the mid-west representative to the Chief of the Army Nurse Corp for the Army National Guard. Ms Cotton was awarded the Meritorious Service Award in 1993. Ms. Cotton graduated from the University of Louisville School of Law with a Juris Doctorate in 1980 and was admitted to practice law in Kentucky in 1980. Ms. Cotton began her practice with a Louisville law firm, became a partner and continued as a partner until she started her own firm in 1996. Providing medical-legal education and volunteering to the community is an obligation, according to Ms. Cotton. For years, she spoke to patients and families of patients who suffered severe brain and neurological injuries and illnesses at Frazier Rehab Institute. She has presented extensively on medical-legal issues to hundreds of health care professionals in Kentucky, Indiana, regionally and nationally. She has presented on legal issues to labor leaders and members as well as management on issues involving Worker’s Compensation and to Worker’s Compensation attorneys. Ms. Cotton is a member of the Kentucky Bar Association, Louisville Bar Association, the Kentucky Justice Association and was an Officer and is currently a member of the Kentucky Workers’ Association. Ms. Cotton is a past-president of the American Association of Nurse Attorneys. Ms. Cotton attained recognition as an Advocate by the National College of Advocacy, Association of Trial Lawyers of America. Ms. Cotton has been featured multiple times in Louisville Magazine as one of the Best Lawyers in Louisville, as chosen by her peers, in the practice of Workers’ Compensation claims. Ms. Cotton was also selected by her peers as a “Super Lawyer” in Workers’ Compensation in Kentucky. Ms. Cotton and the Firm were selected in The Top Tier in Best Lawyers in Worker’s Compensation by the US News and World Report for America. Stephanie N. Wolfinbarger, a native of Irvine, Kentucky, earned a Bachelor’s Degree from the University of Kentucky in 2003. After working in Washington, DC for a year, Ms. Wolfinbarger returned to the University of Kentucky College of Law where she earned her Juris Doctorate. 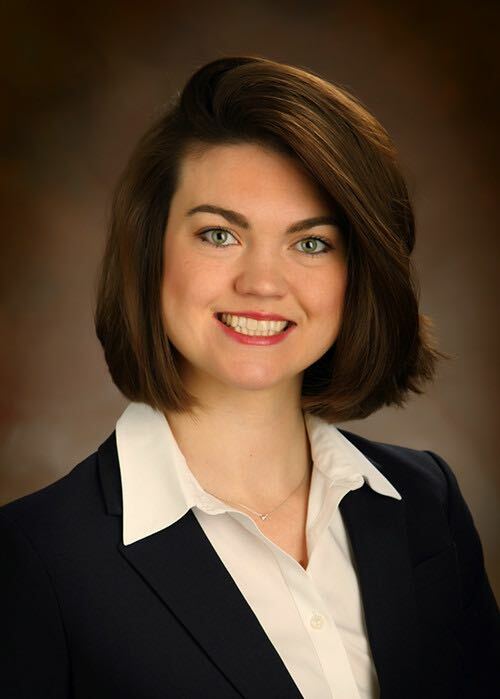 Ms. Wolfinbarger was admitted to practice law in Kentucky and practiced in Lexington before moving to Louisville and joining Cotton & Associates, PLLC in 2008. 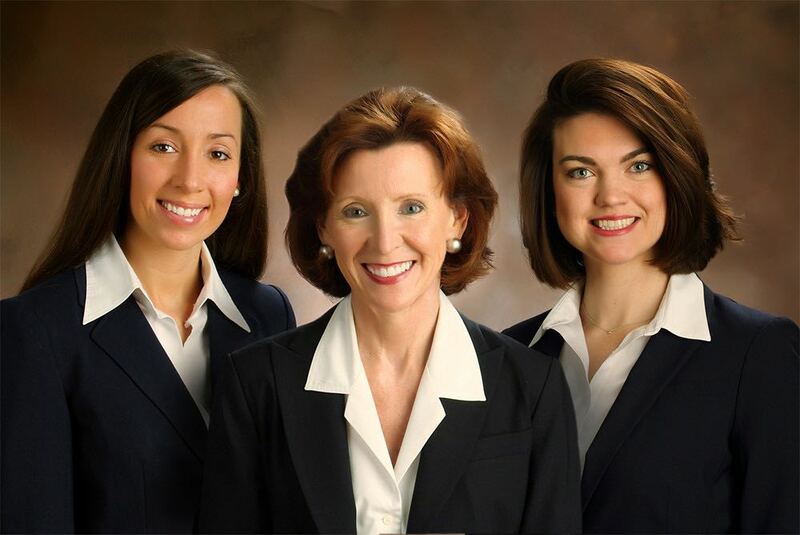 Ms. Wolfinbarger became a partner and the firm became Cotton Wolfinbarger & Associates, PLLC. 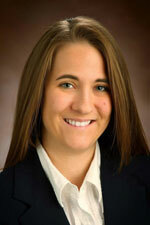 Ms. Wolfinbarger represents injured workers in Workers’ Compensation claims as well as Social Security claims. 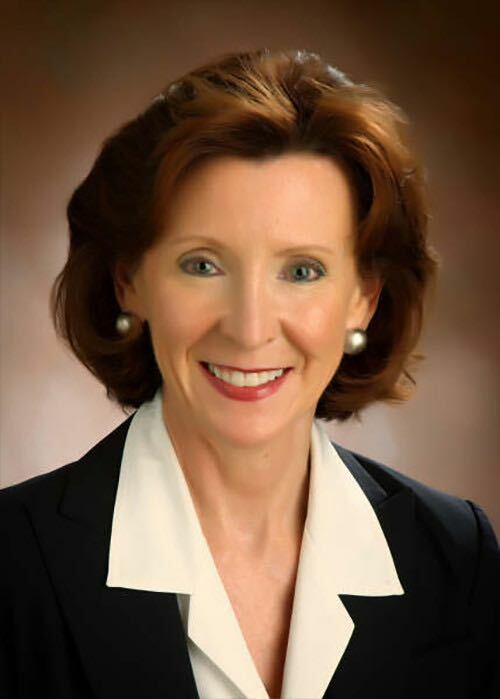 Ms. Wolfinbarger is a member of the Kentucky Bar Association, Louisville Bar Association, Kentucky Justice Association, Women Lawyers Association of Jefferson County and is an officer of Kentucky Workers Association. Melissa M. Anderson, a native of Chicago, Illinois, earned a Bachelors Degree from the University of Iowa in 2012. Ms. Anderson earned her Juris Doctorate from Loyola University Chicago School of Law. Ms. Anderson is admitted to practice law in Kentucky. Ms. Anderson represents injured workers in Workers’ Compensation Claims, Social Security Disability Claims and Personal Injury. Ms. Anderson is a member of the Young Lawyers Division of the Kentucky Bar Association and the Kentucky Workers Association. Emily M. Gilles, a native of Southern Indiana, began working for Tamara Cotton in 2002 as a legal assistant. In 2008 Ms. Gilles was promoted to Office Manager and currently serves in that capacity. Ms. Gilles has extensive knowledge of the Workers’ Compensation and Social Security Disability systems and oversees the firm’s support staff. Ms. Gilles resides in Henryville, Indiana with her husband, son and daughter. Ms. Gilles works with Assistant Office Manager, Sherry M. Whalin, and supervises legal assistants Jennie Bowman, Claudia Ortiz, Marisela Mondragon, Kristina Nett, Elizabeth Maddox, Paige Goins, Brooke Boothby and Ortensia Mondragon. Ms. Whalin works with the attorneys on the Workers’ Compensation claims. Ms. Bowman works with the attorneys on the Social Security Disability claims. Ms. Ortiz and Ms. Mondragon are fluent in both English and Spanish and assist the firm in communicating with our Hispanic clients. Sherry M. Whalin, a native of Kentucky, began working for Tamara Cotton in 2011 as a legal assistant. In 2016 Ms. Whalin was promoted to Assistant Office Manager and currently serves in that capacity. Ms. Whalin has an Associates Degree in Paralegal Studies, has extensive knowledge of the Workers’ Compensation system and assists the attorneys with the Workers’ Compensation claims. Ms. Whalin resides in Lebanon Junction, Kentucky. Claudia Ortiz, a native of Illinois, began working for Tamara Cotton in 2015 as a bilingual legal assistant. 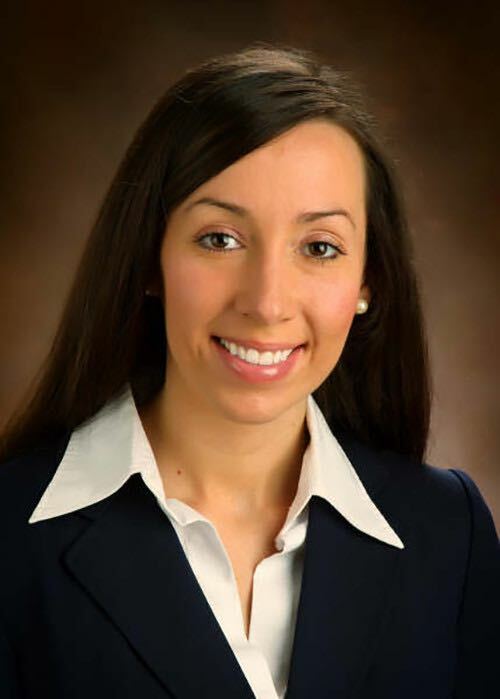 In 2015 Ms. Ortiz graduated from Sullivan University with an Associates Degree in Office Management, has extensive knowledge of the Workers’ Compensation system and assists the attorneys with the pre-litigation Workers’ Compensation claims. Ms. Ortiz resides in Louisville, Kentucky with her husband, son and daughter.